J.A.R. 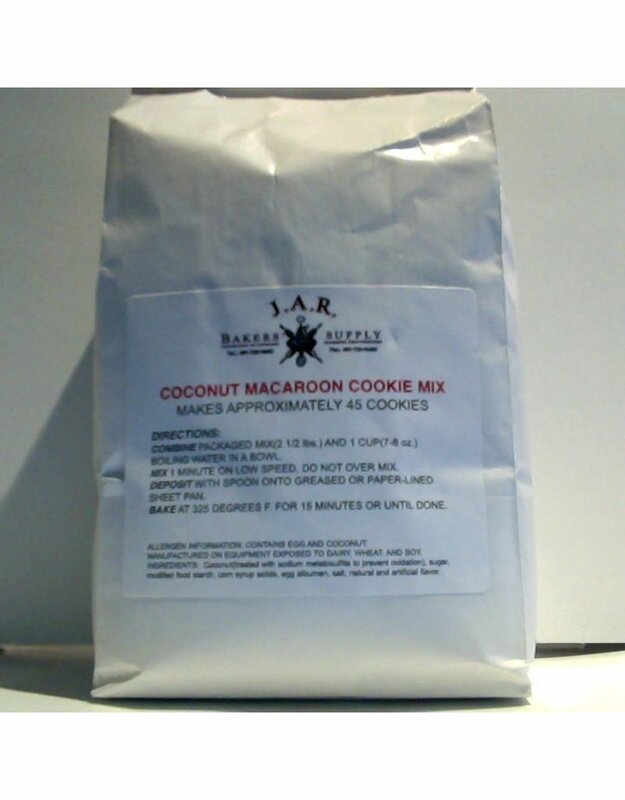 BAKERS SUPPLY COCONUT MACAROON COOKIE MIX BAG 2 1/2'' LBS - J.A.R. Baker's Supply Inc.